John Knox, Scottish religious reformer, 19th century. 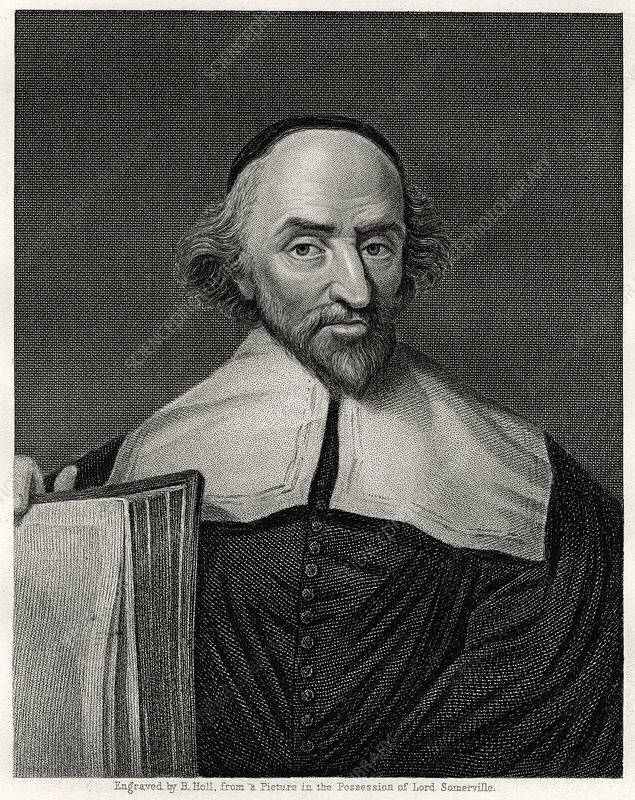 Knox (c1514-1572) played the lead part in reforming the Church in Scotland in a Presbyterian manner. Artist: B Holl.